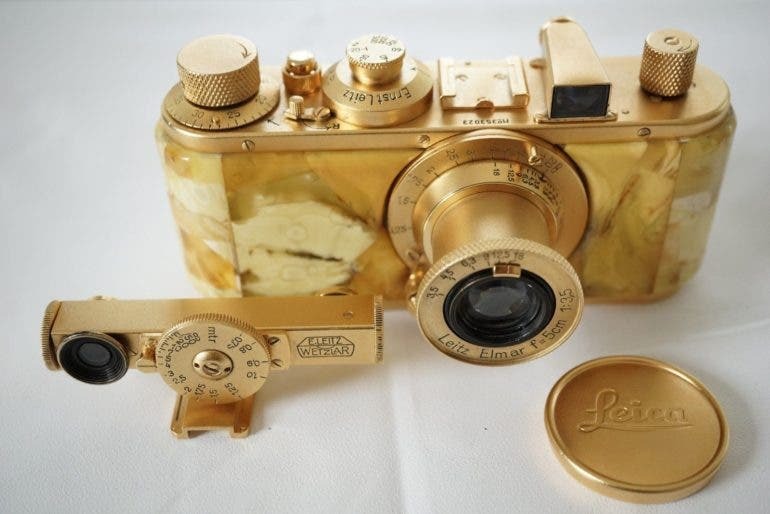 This golden Leica Standard could be one of the most luxurious-looking vintage cameras you can add to your collection. For today’s vintage gem from the depths of ebay, we spotted possibly one of the most luxurious-looking Leica cameras out there. 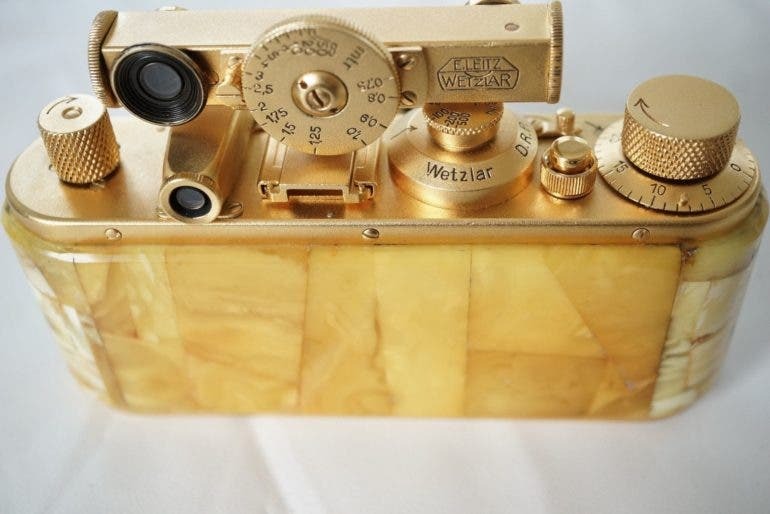 Gold-plated and clad in Royal White Baltic Amber, this Leica Standard will definitely make any photographer or vintage collector feel like royalty. 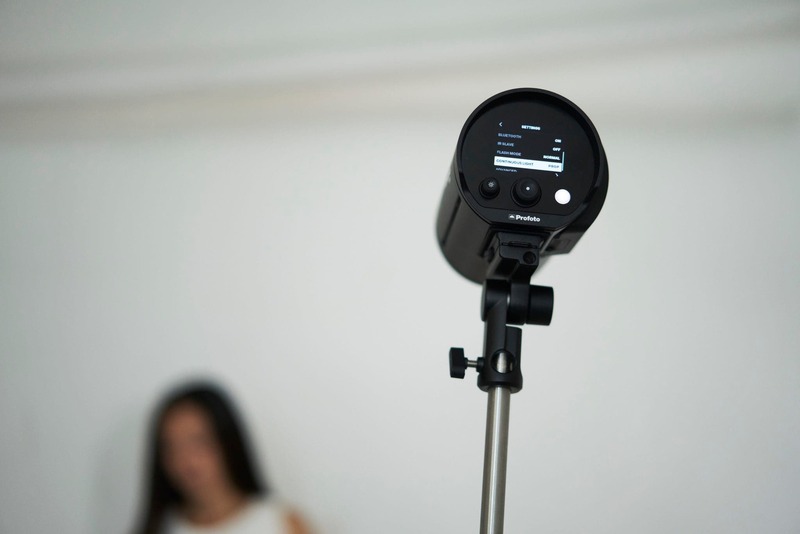 If you’re keen on making space in your collection for this camera, it’s yours for $3,500. According to Lithuania-based sellerworldphoto7710, this Leica Standard with Elmar 50mm f3.5 lens is in good functional condition. It’s gold-plated and fitted with good quality Royal White Baltic Amber covering. 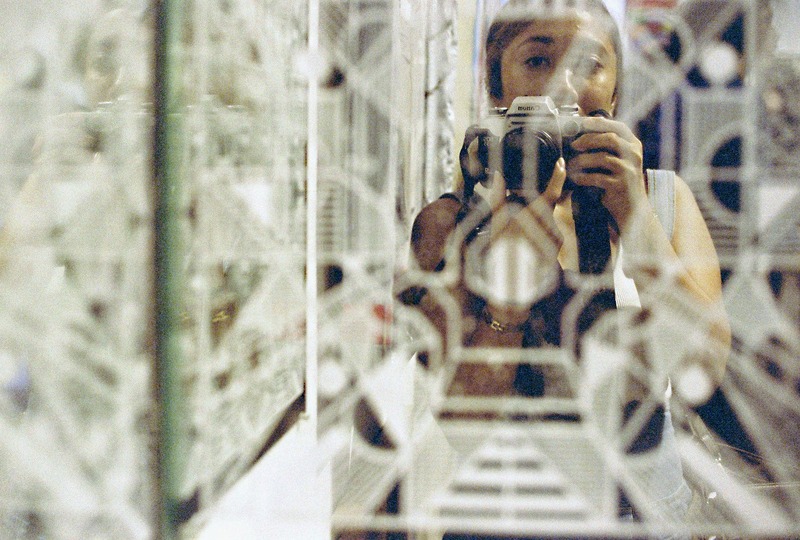 However, one glass on the rangefinder has cracks at the edges. Other than that, it appears to be in good cosmetic condition as well. 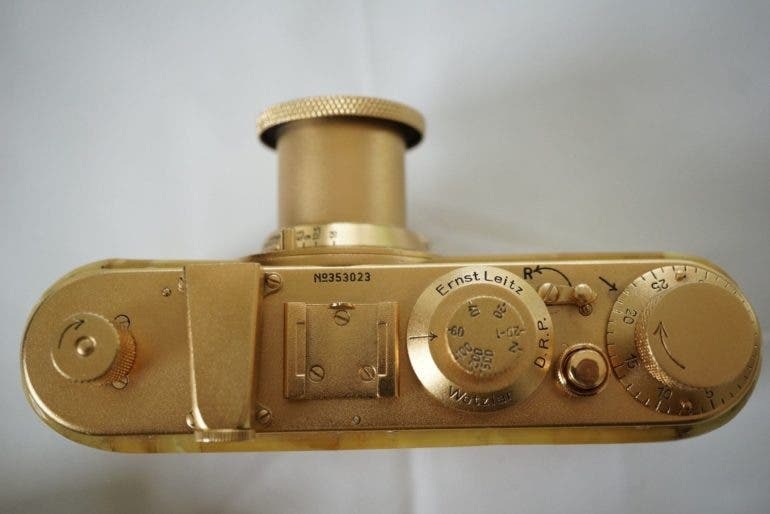 This interesting Leica Standard seems to up in the ranks of the gold-plated Polaroid SX-70 we shared a while ago, and other quirky lavish pieces like the Minox B Gold, 14K Solid Gold KGB ring camera, and gold-plated edition Lomography Daguerreotype Achromat Lens. However, since there’s no information about this camera, it’s highly likely that at best, it’s only a recently customized piece. 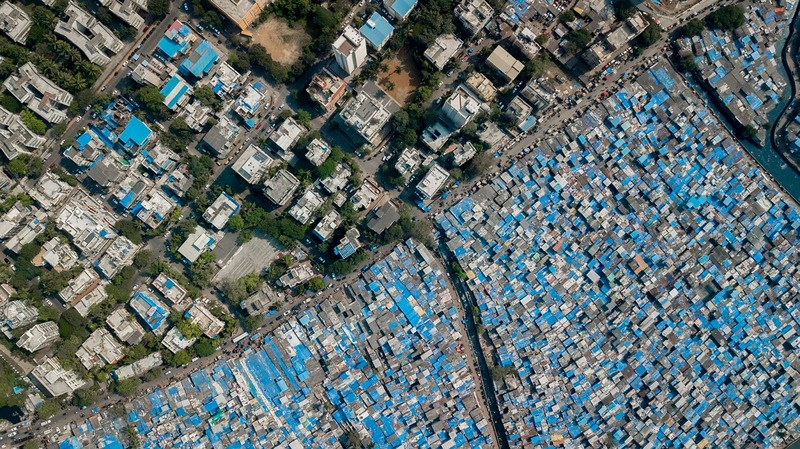 So if you decide to part with your $$$ to grab this, manage your expectations! 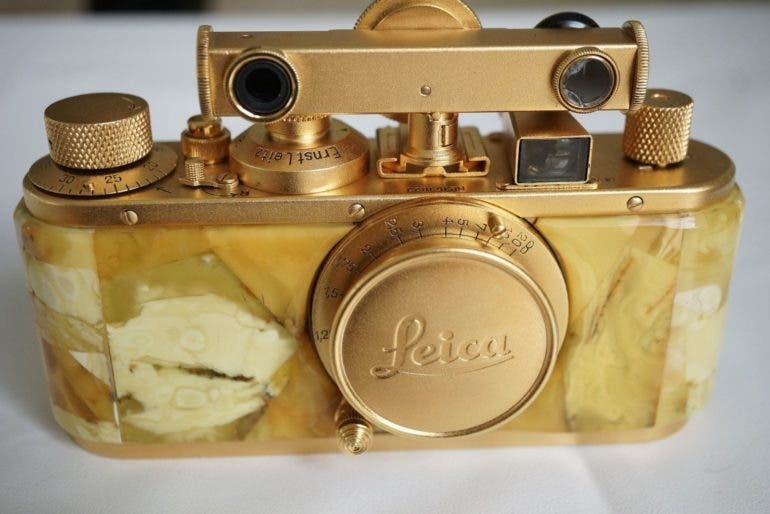 While there are a handful of documented rare and limited edition Leica cameras out there, gold-plated Leica cameras are most likely just Leica copies that were either polished brass or thinly-plated. According to this guide by Johan Niels Kuiper, the Leica only made four rare Luxus Leica cameras, and only one of them can be accounted for. If it’s also covered with something “funky,” it’s a fake. But if you’re still interested, go ahead and check out the listing on ebay and prepare your $3,500 to buy it now.